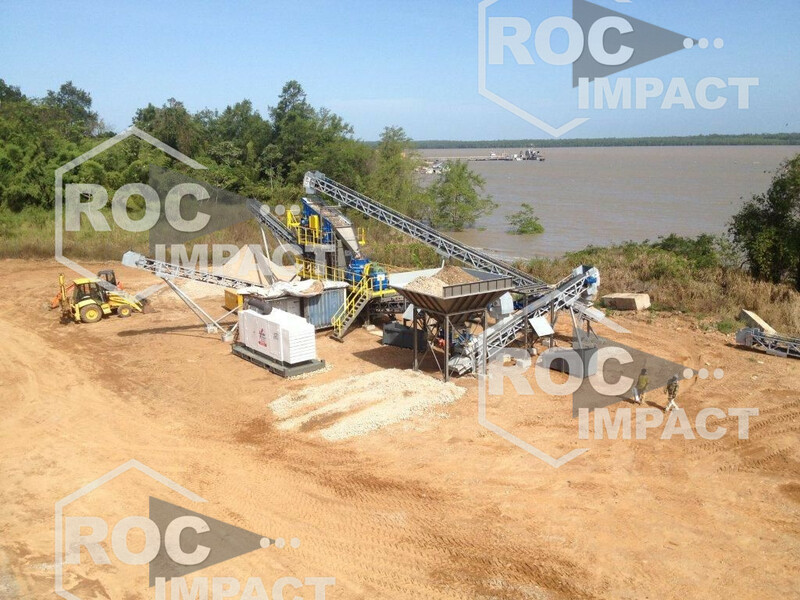 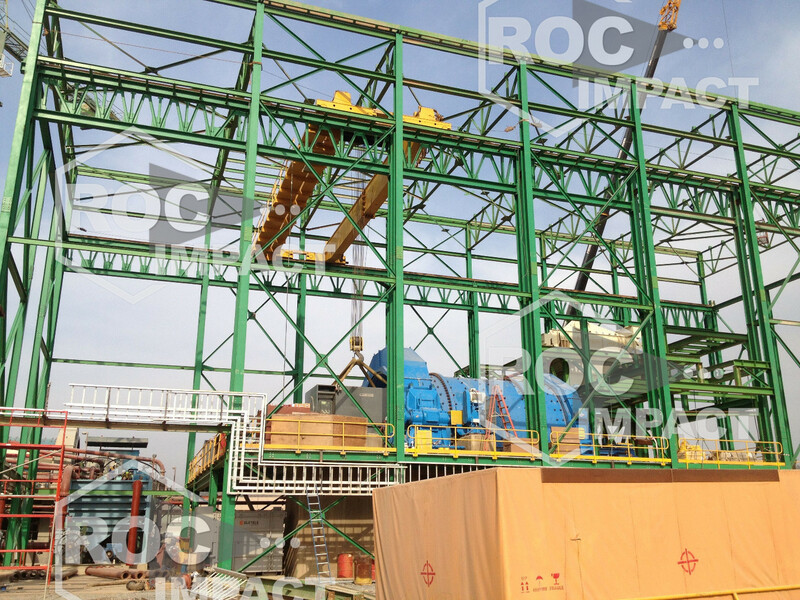 ROC IMPACT the specialist in crushing, grinding and screening plants. 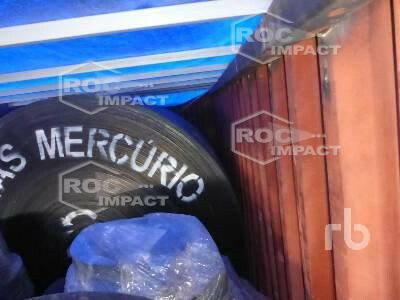 We have in stock a lot of spare parts. 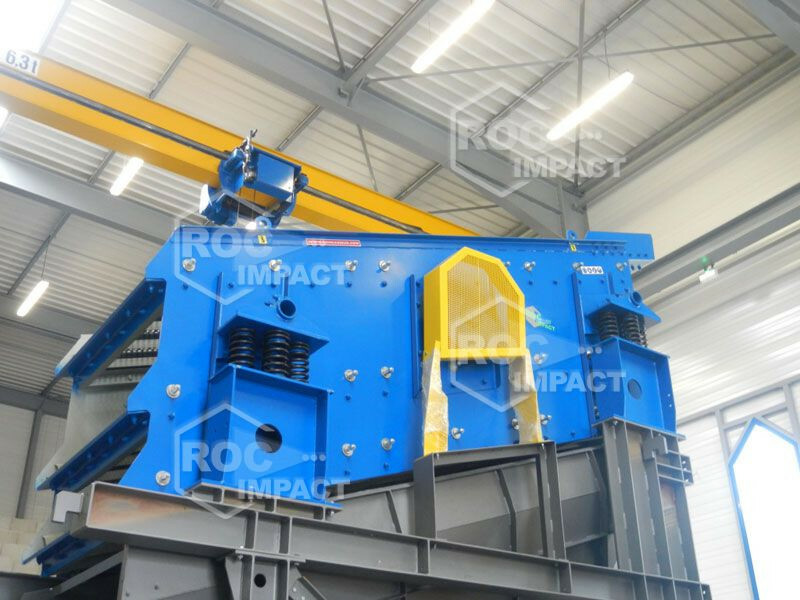 Jaw crusher, Cone crusher, Impact crusher. 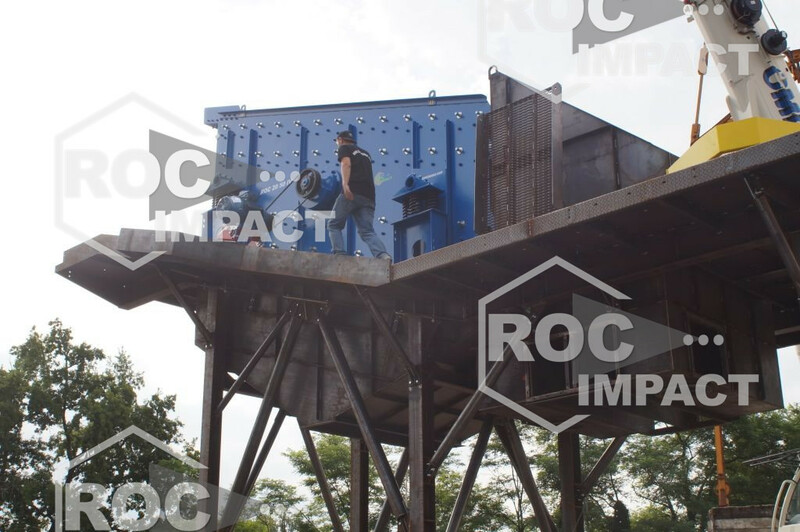 Fast installation, grinding efficiency, versatility and profitability. 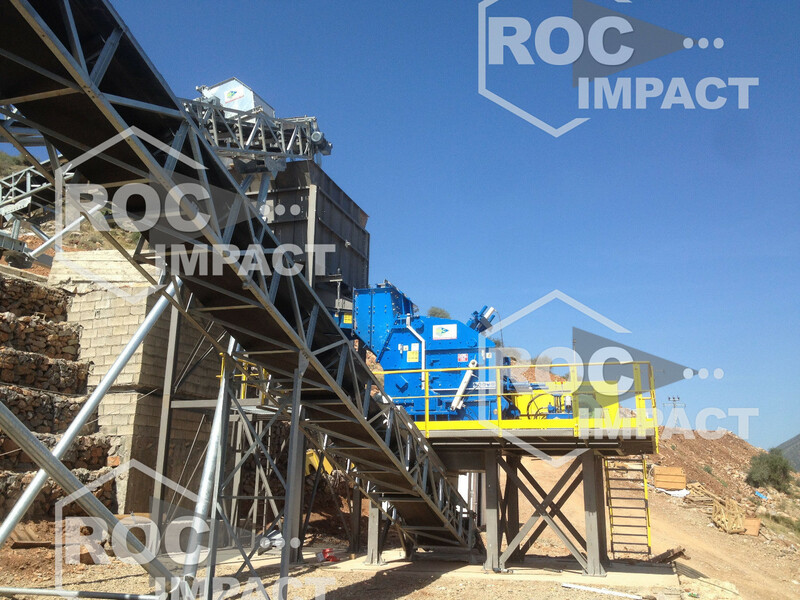 High-performance vibration-based feeding and screening for mines and quarries. 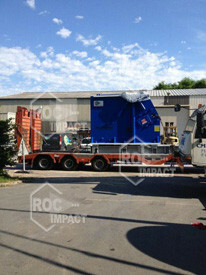 Permanent stock of all spare parts of different brands. 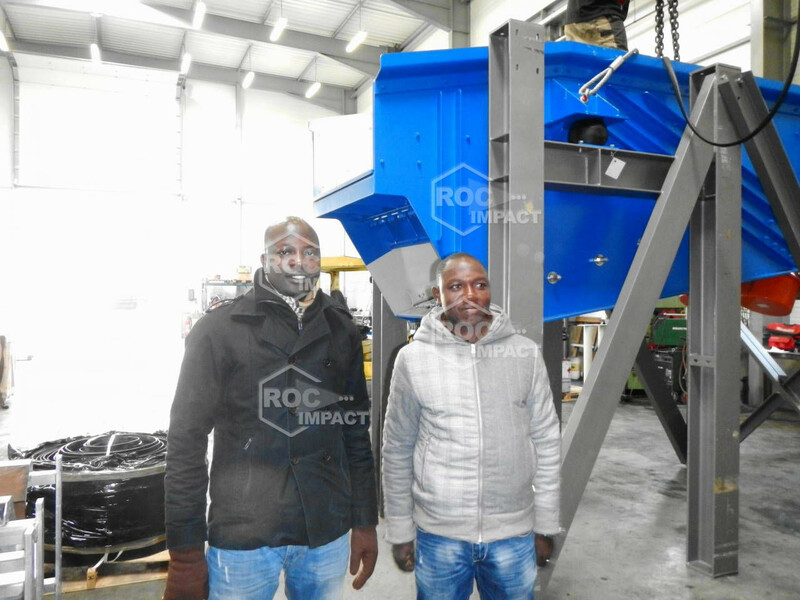 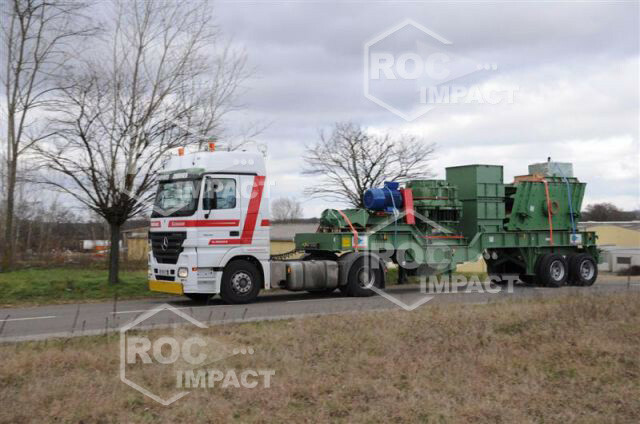 ROC IMPACT is a French company with facilities in Europe and Africa that manufactures and installs crushing, grinding, and screening equipment and spare parts for mining, quarrying and demolition operations.